The sixth annual STORY Conference for 1,500 creative professionals is coming to the Harris Theater for Music and Dance in Chicago on October 2-3, 2014. The purpose of the event is to “fuel the creative class” with two days of keynotes, performances and opportunities to connect with other designers, creative directors, writers, filmmakers, performers, photographers and entrepreneurs. The best rate for the event ends April 30. Save $40 by using code AIGA at story.eventbrite.com. 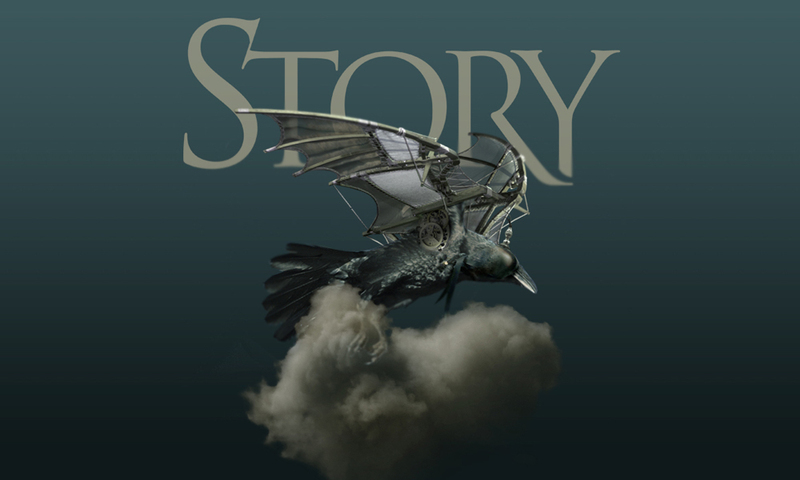 The theme for STORY 2014 is “Creators, Dreamers & Storytellers,” which is meant to inspire attendees with the greater significance of their creative work. You can find out more about STORY by visiting www.StoryChicago.com or by emailing info@storychicago.com.